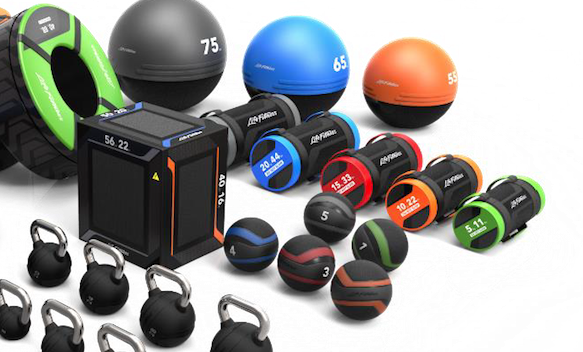 Access unlimited training opportunities by expanding your strength training offering, with high quality free weights & accessories, thanks to Life Fitness and Hammer Strength. Protective coatings, grip surfaces and a wide range of weights. Premium tools needed to stand up to the rigors of Olympic movements. Improve blood flow and increase recovery after training.